I came into a little money (legally!) 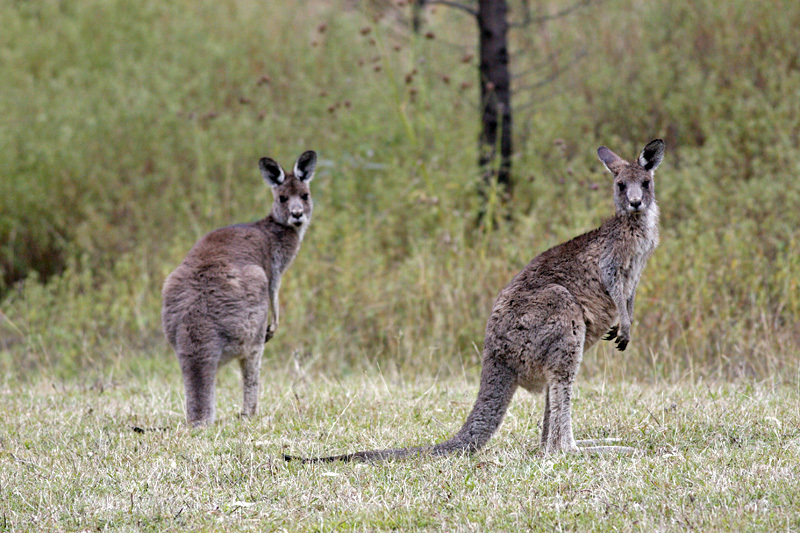 recently and it’s enough for a trip to Texas next year and a trip to Australia just before that, so I decided that, as I have Unfinished Business from last time, I am making a return trip to the Big Island Down Under and going to OzSky 2014. Last time I was there I ran into some people I know from Texas – well I logged onto the net and found a message along the lines of ‘We know you’re here, come and join us for a meal’, so I did and I then got invited along to what was then called the ‘Deepest South Texas Star Safari’, so named because it began as an offshoot of the Texas Star Party. Unfortunately I had a prior engagement in the coastal town of Wollongong a few days later, which was already booked, so I could only stay one night – and it was raining and rained all that night! – before having to return to Sydney and then on to Wollongong. Even more unfortunately the event I was supposed to go to at Wollongong was cancelled due to high winds and rain and I regretted not staying in Coonabarabran instead, as the weather there cleared for the rest of the week. Anyway, conditions permitting, I have now got a chance to rectify that. I’ve booked my flights, got my visa for next year and have sent off my deposit and registration form for the star party. 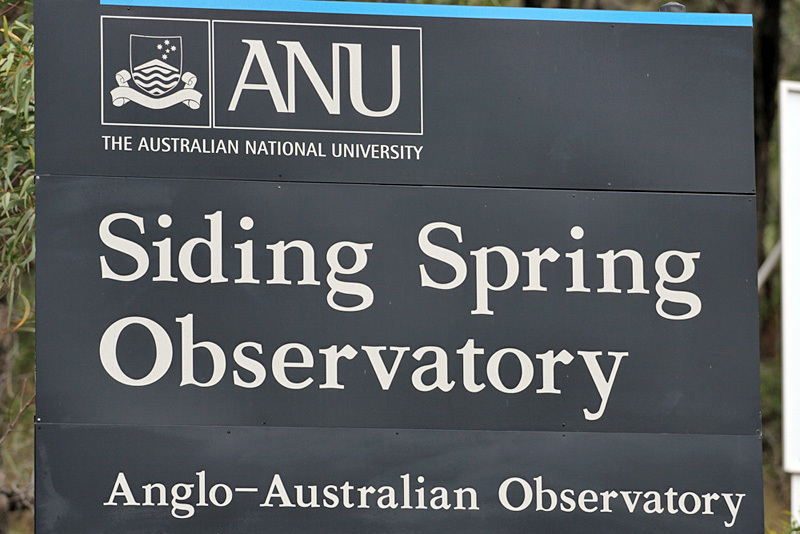 I am going to Australia for three weeks, setting out from Heathrow on March 18th and returning on April 9th, so hopefully I can meet up with other observers and get some observing in even before I get to Coonabarabran. Despite all the rain, the danger of fire was very high. 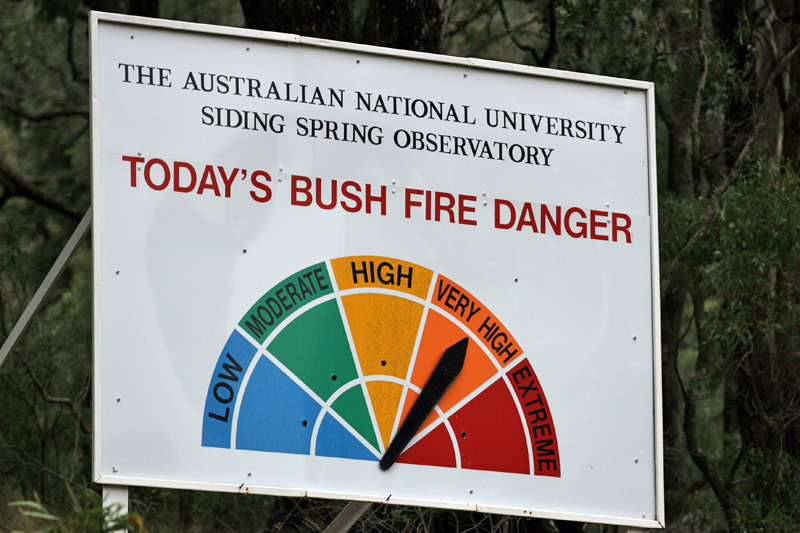 In January 2013 the area around Coonabarabran was extensively damaged by bush fires which also came close to burning down Siding Spring Observatory itself – the observatory was damaged but fortunately survived, thanks mostly to precautions put into place in case of such an event after the disastrous bush fires which destroyed Mt. 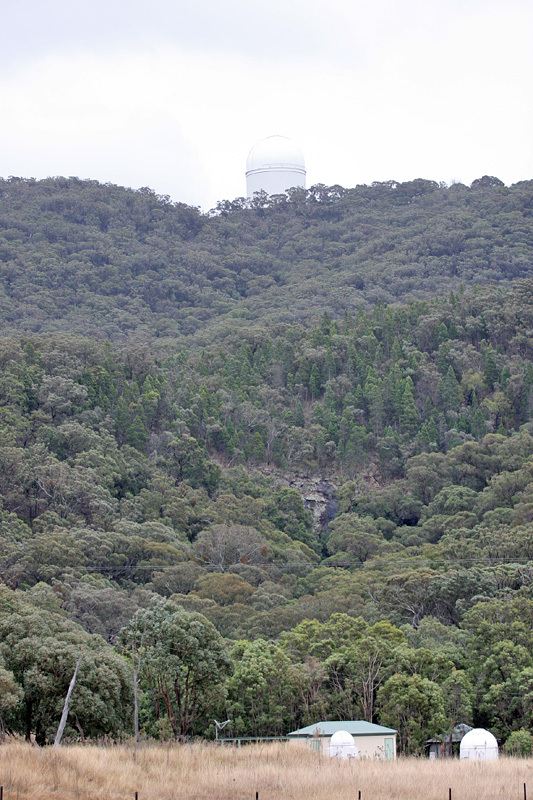 Stromlo Observatory near Canberra in 2003. 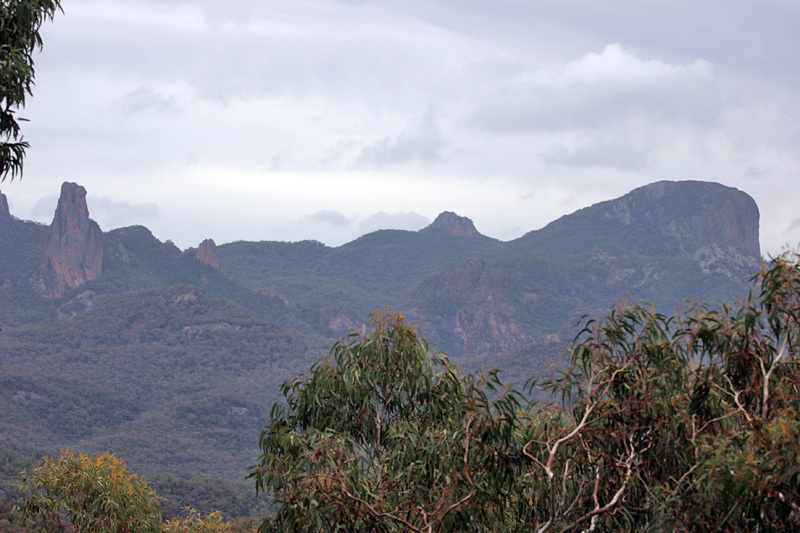 The fires destroyed 80% of the Warrumbungles National Park, burning down dozens of homes. This will be a much better visit than last time and, unlike the 2009 trip, it will be mostly for observing but with a bit of birding thrown in. I just hope the weather is a lot better! It should be, it’s nearly two months earlier, at the tail end of summer and into early autumn. This entry was posted in Australia, Star Parties on June 4, 2013 by FJA.